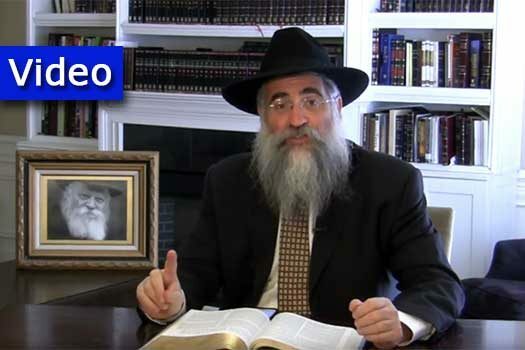 « Weekly Letter: Is doing a Mitzvah for an Ulterior Motive Hypocritical? Video: Why do we have to Disconnect to Re-connect? 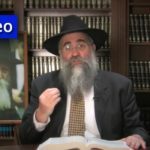 Rabbi Yitzchok Minkowicz, director of Chabad Lubavitch of Southwest Florida, delivers his insights on Parashs Ki Teitzei. This week he answers the question: Why do we have to Disconnect to Re-connect? 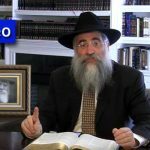 – based on the teachings of the Lubavitcher Rebbe.